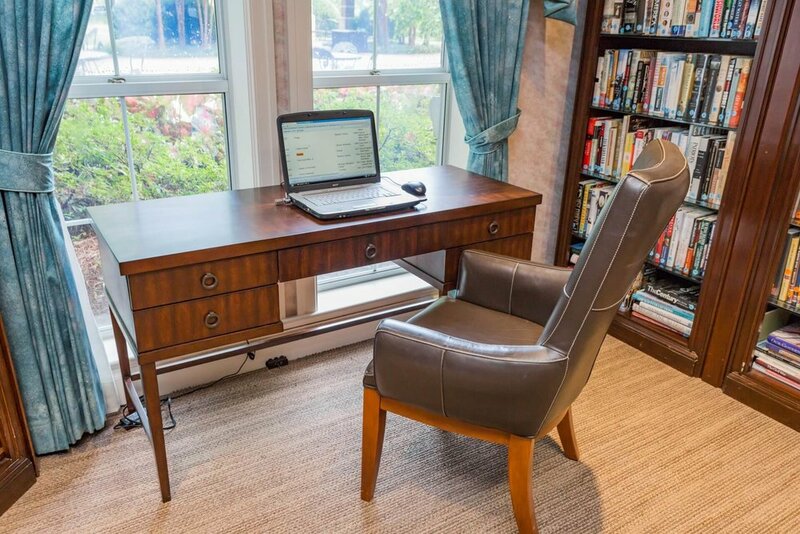 Richland Place offers its residents a richly-stocked lending library and provides a relaxing atmosphere for enjoying the latest best-seller or a timeless classic. With more than 5000 fiction and nonfiction volumes, 1000 videos, and hundreds of audiobooks, book and movie lovers can rejoice. We have an impressive local Tennessee history and local author section as well!